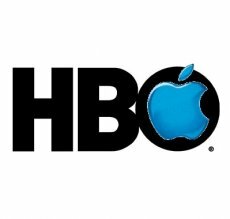 It has yet to become official, but rumor has it that it won’t be long now: Apple and HBO are close to conclude the deal, thus bringing HBO content onto the iTunes store. The HBO deal is a landmark in Apple’s history, not because of the content, but because of the new retail arrangement. 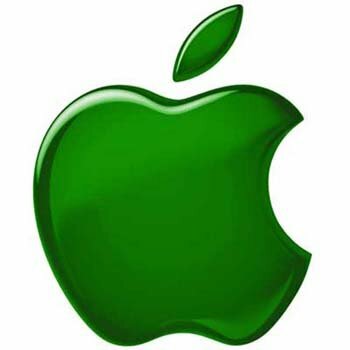 This is the first deal when Apple agrees to employ a separate price structure for a content provider. According to insiders, HBO negotiators were able to get Apple to offer the content provider a better deal than it had ever offered before. At present time it’s still unclear whether this would translate in Apple charging more than its usual $1.99 per episode or in HBO getting a larger percentage of the retail sum. Either way, it’s the first time Apple lost some ground during negotiations. On the other hand, the Cupertino-based company needed to give a big boost to its Apple TV, in terms of both sales and public awareness. So, they were more or less forced to go with it the deal: no pay, no gain. Still, the new deal will certainly lead other content providers to start asking Apple for better deal and it will be up to the company to manage the new negotiation rounds. Also, one might wonder how does NBC’s top management feel right now: the company chose to leave Apple back in September last year and tried to place its content on iTunes competitors such as Amazon and, more recently, Zune. Dawn dashes to first alien life encounter?